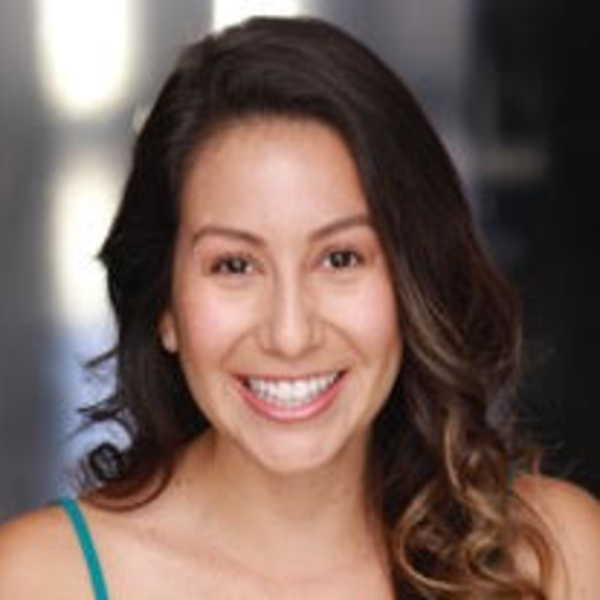 Ashly Justine (ENSEMBLE) is a California native. She is a writer and performer. She has studied at Groundlings, iO West and Second City. She writes and produces on a public access show that airs Friday nights at 10pm. She currently performs with Leg Day at Comedy Sportz and some Saturdays at Second City on Beach Body.